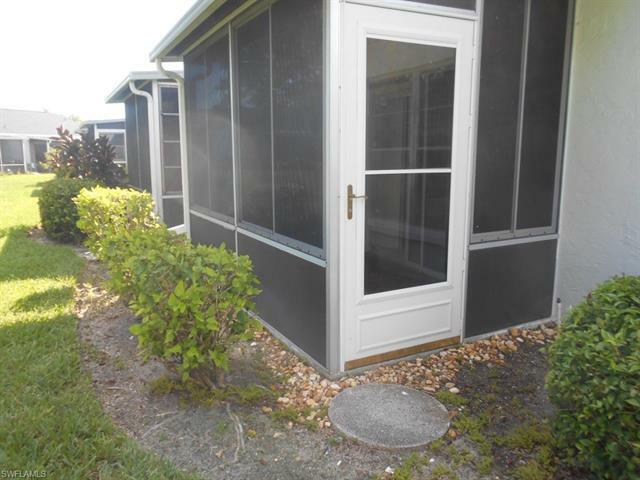 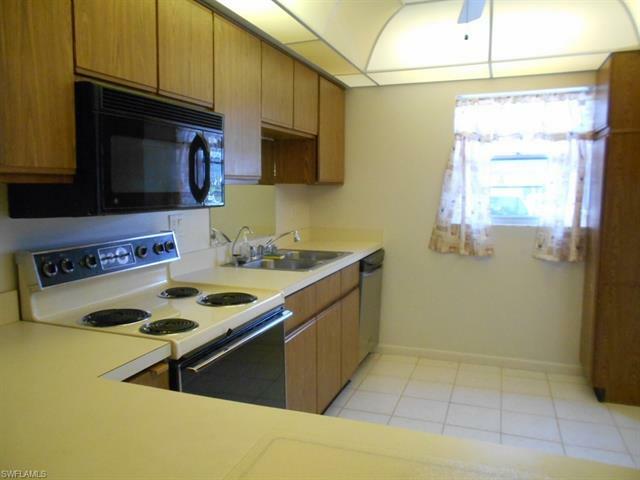 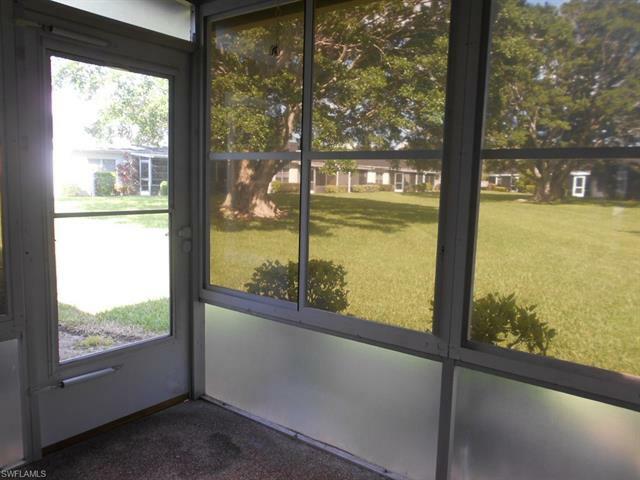 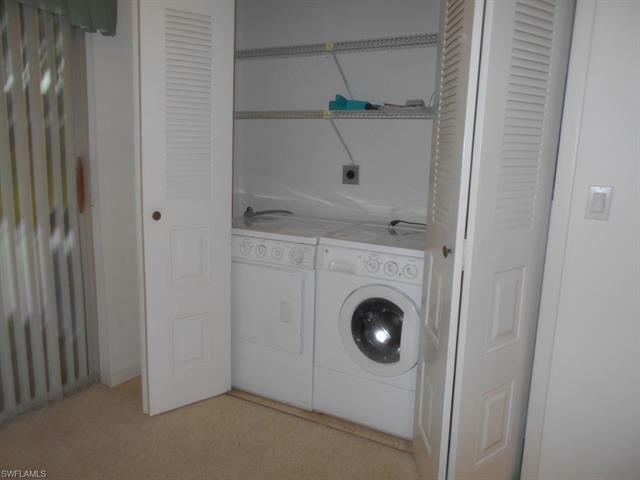 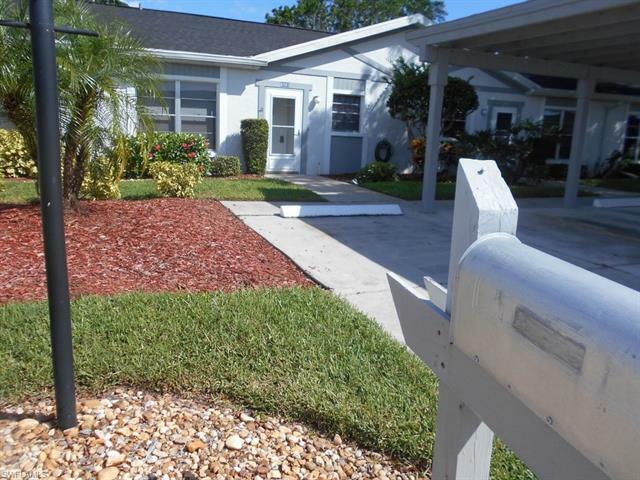 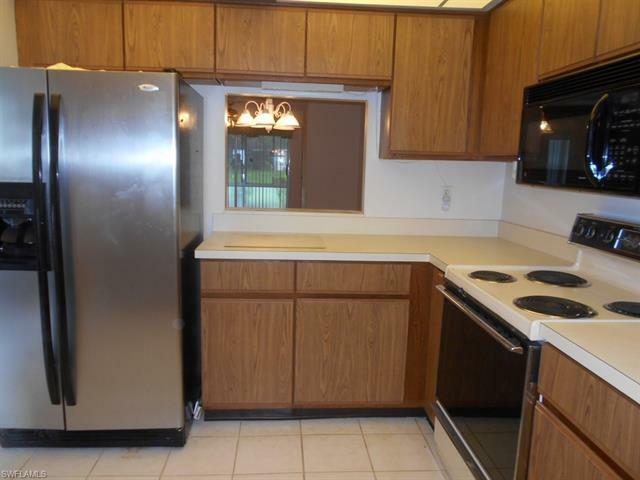 A very nice 2 br 2 ba condo in a 55+ community, no pets, carport, washer & dryer in unit, new air conditioner installed August 2018, freshly painted throughout unit. 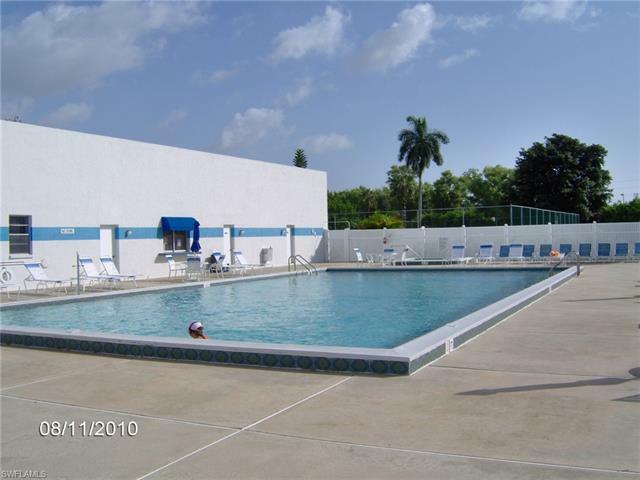 Large clubhouse, large pool, hot tub, tennis court, Bocce court, shuffleboard, exercise room etc. 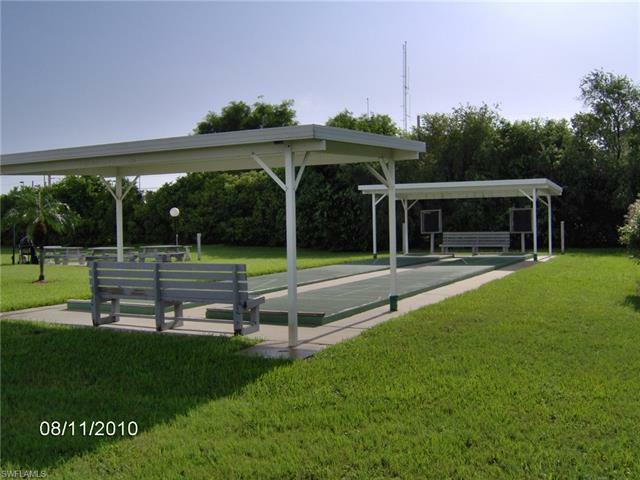 Many amenities, Bingo, cards, crafts, pot lucks, etc. 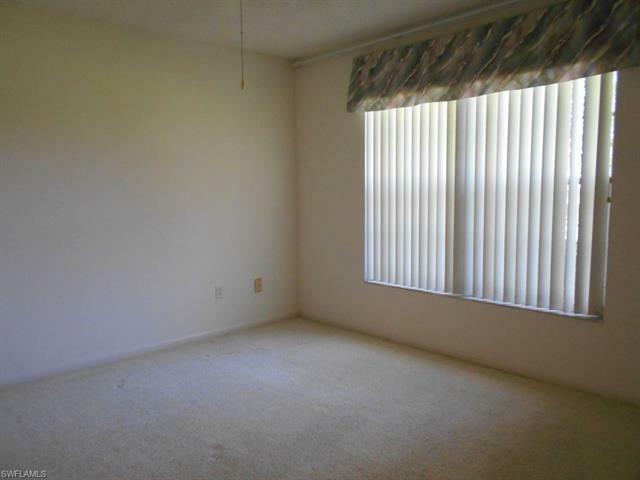 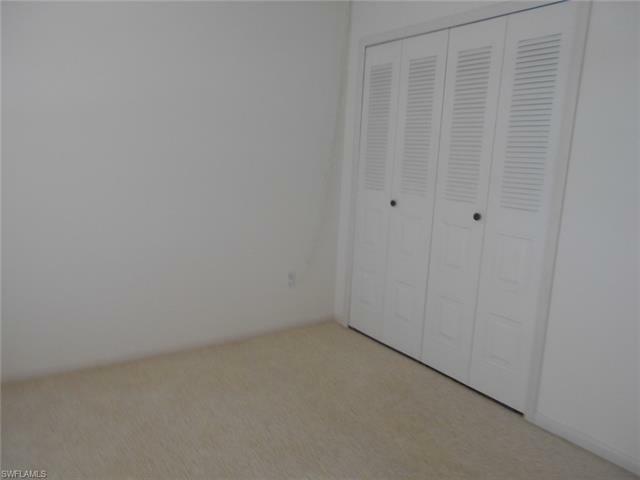 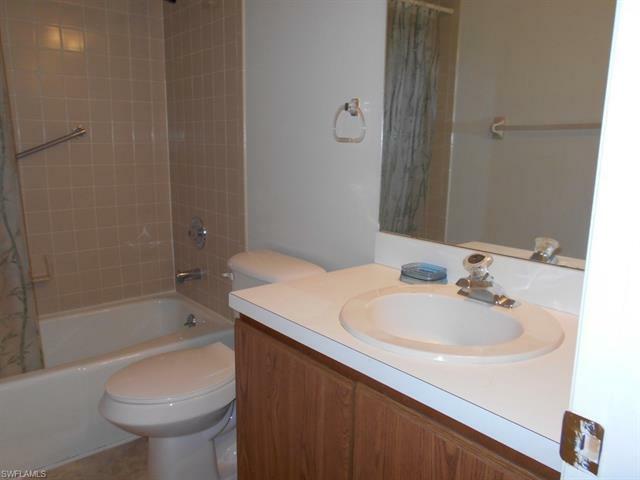 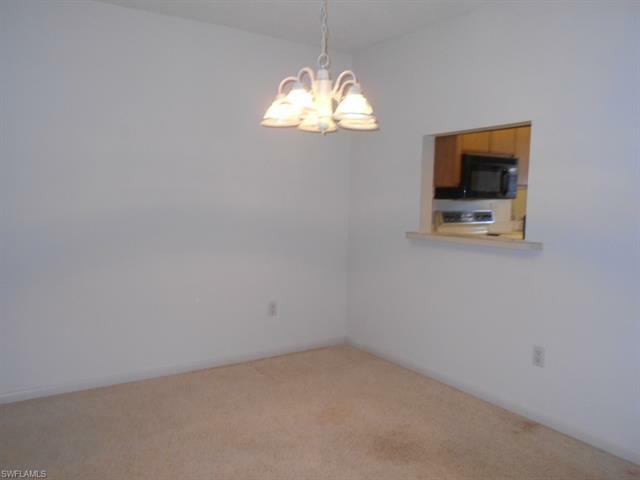 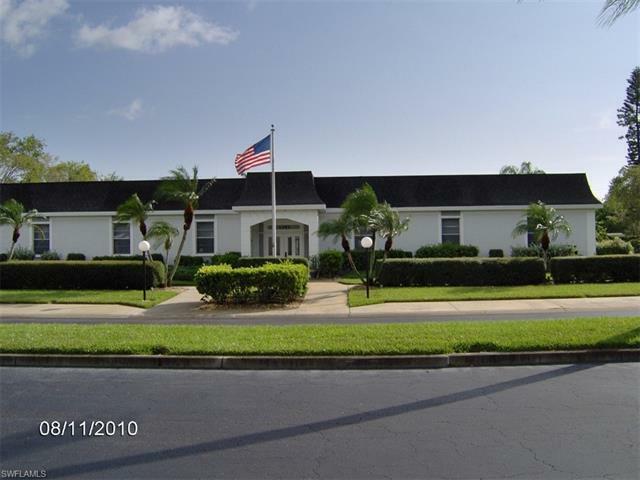 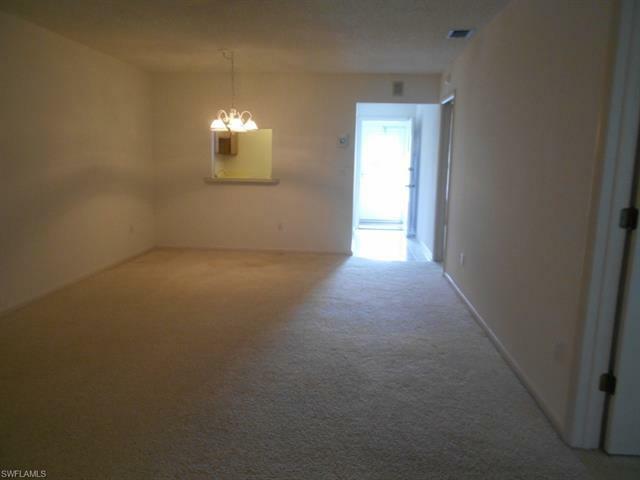 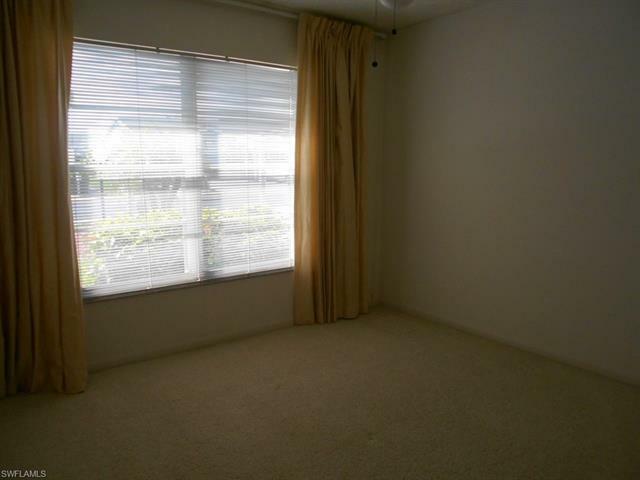 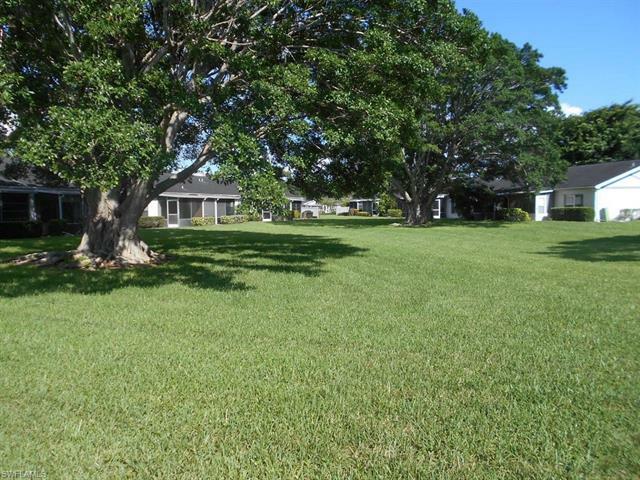 Within walking distance of golf course. 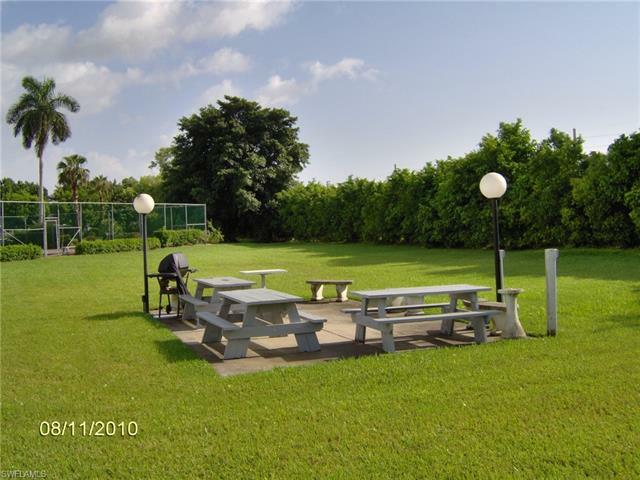 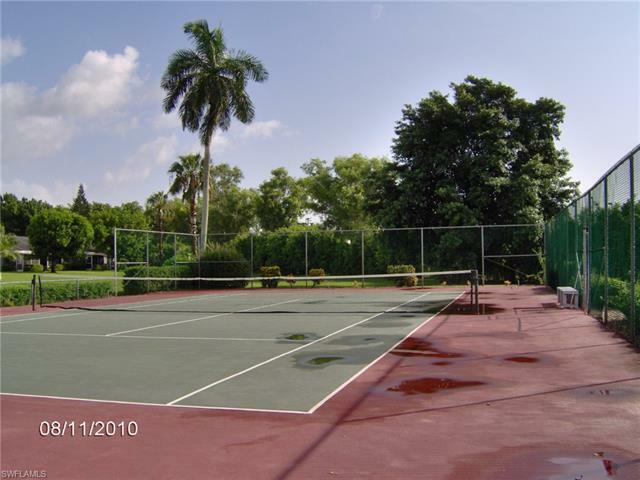 Close to beaches, restaurants, shopping, airport.